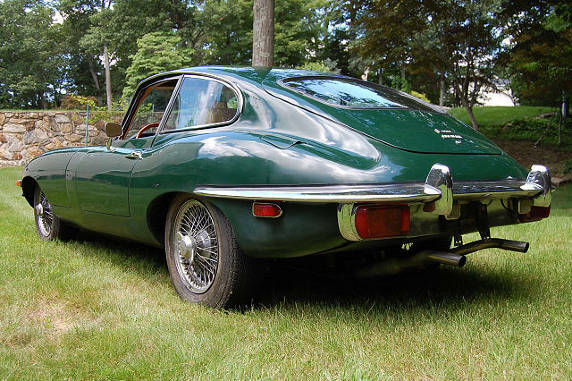 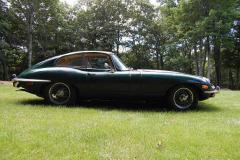 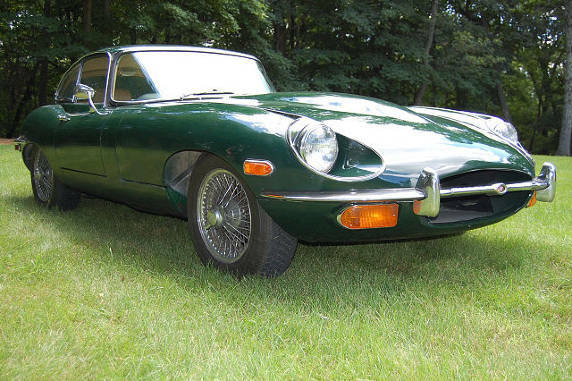 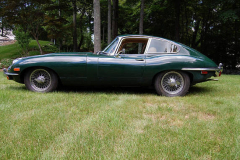 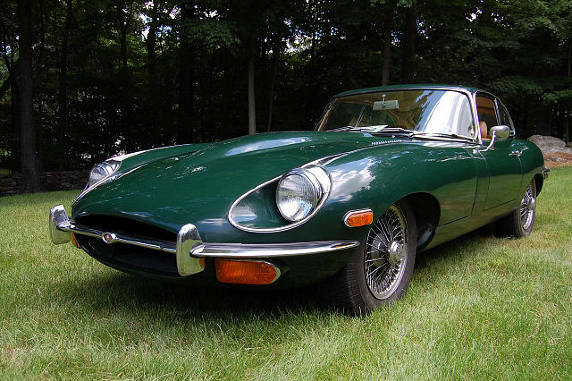 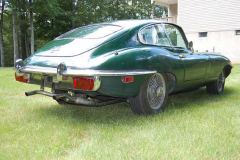 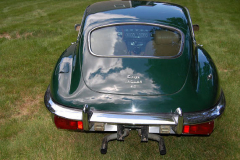 1970 Jaguar XKE Coupe British Racing Green with tan interior. 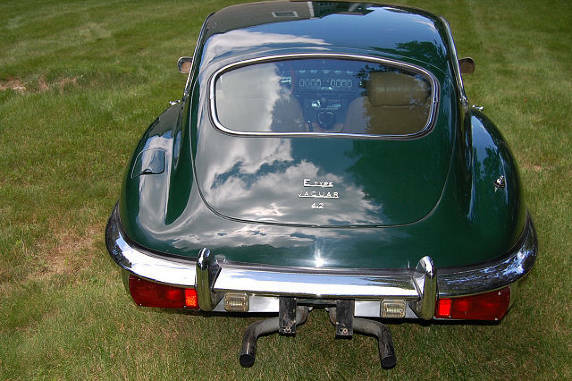 39,000 mles. Very nice rust free example of the classic Jaguar Coupe. 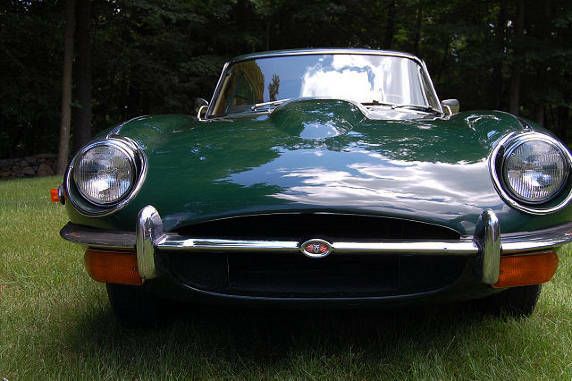 In the right colors. A great car.